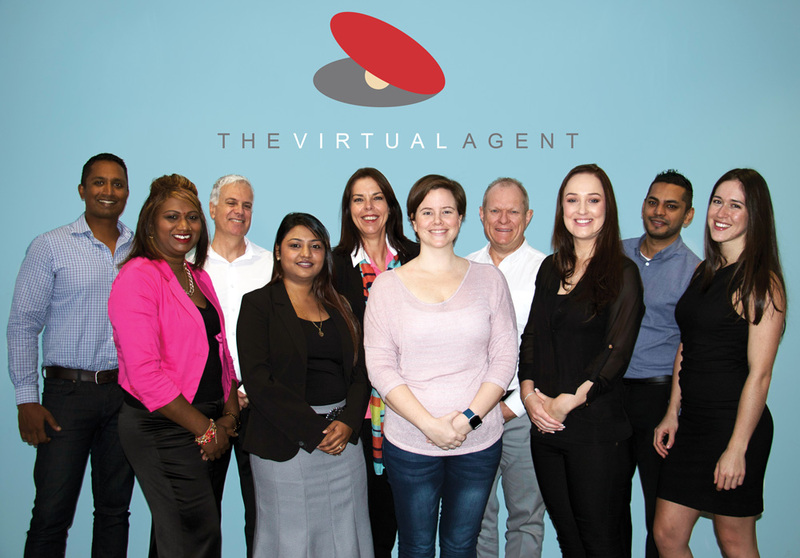 Whilst we could tell you why Debbie Blake, head of product development at The Virtual Agent (an ex-estate agent), saw the opportunity for digital strategies to change the Real Estate Industry…. We’d rather tell the story of why we started this journey in the first place! IT’S ALL ABOUT YOU and the way that you manage data and close sales. You see, we noticed that the world was changing. Everything was shifting towards digital, making work, tasks, and life in general, more convenient. It’s why we brought new school technology to an old school industry. We know the tremendous value of accurate data and timesaving tools, so we figured you’d love them, too! The theory behind it all is that through making your life a lot easier, you can use the time you’ll be saving to get back to the things you enjoy. Our partnership with The Blake Group means we can offer our clients the data they need in a one-stop shop that drives their business. It’s really as simple as that. IT specialists and property gurus, they’re all accredited, highly qualified and an integral part of The Blake Group family. Contact Centre: As one of South Africa’s leading Contact Centre brands, Blake is geared towards offering valuable Contact Centre Solutions for prospecting or purchasing pre-vetted valuation appointments. Wi-Fire: Sponsor free wi-fi to coffee shops and shopping centres within your target market areas and use Wi-Fire to market to and generate leads from the wi-fi users. Enjoy real-time engagement and a better understanding of your customers through analytics. AmaFreeZone: Advertise to wi-fi users on the AmaFreeZone network and showcase your brand/ real estate agency on the splash page. You can also purchase analytics and lead data to make more informed marketing choices. For more on these services and how the Blake Group can make your CRM work for you, please visit www.blake.co.za or call 031 538 4920.